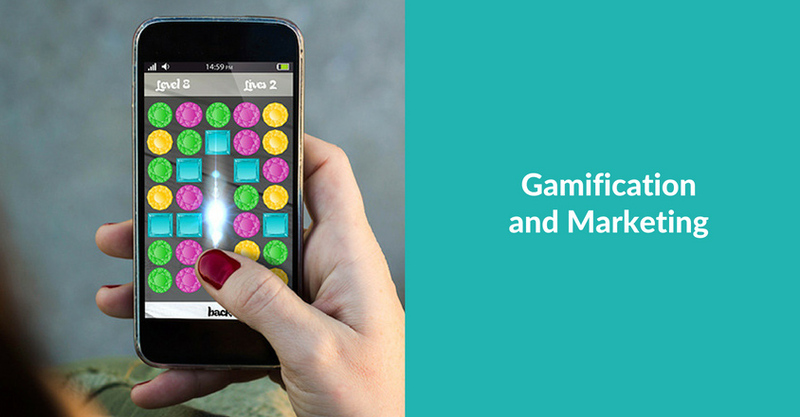 Gamification can happen online or off; companies like 7-Eleven are gamifying the in-store experience, Bobber is making financial education fun for kids and teens, and programmers’ community Stack Overflow awards badges for community interaction and engagement. And consider Foursquare, Gowalla and other location-based services. Most of them are based on the premise of gaining something – either becoming a mayor, or finding an artifact, or getting another badge. These services wouldn’t be nearly as compelling if the competitive aspects weren’t there, whether it’s competing against yourself or against friends. What does this mean for brands? 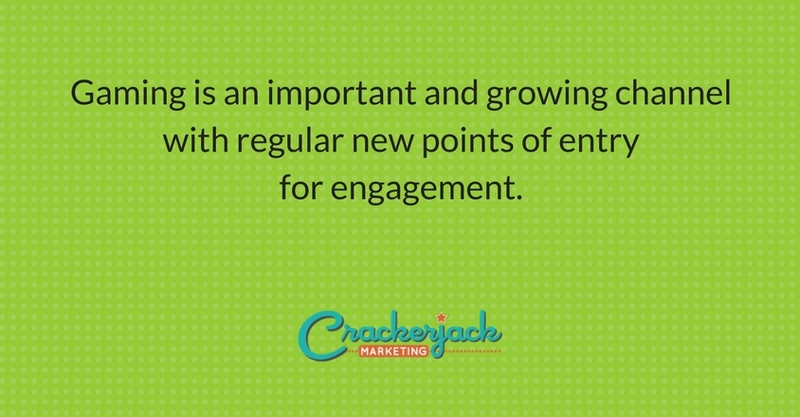 You should be looking for ways to either gamify your own marketing efforts to take advantage of existing games to engage with your target audiences. The average online gamer is a 43 year old woman and 38% of women say they play games several times a day. So though it seems that my colleagues are all outside of that percentage, there are still 78 million users playing Farmville and millions and millions more playing other games. Brands are placing products within games and other creative integrations are cropping up daily (no pun intended). As a long-time geek who played role-playing games in her youth, I’m all about a good game, and love that companies are taking hold of these theories and putting them to use in attracting and retaining customers. 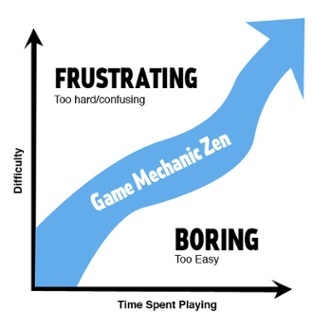 I’ve seen a number of great posts recently about gamification and wanted to highlight a few of them here. This is a fantastic resource with 47 potential implementations of game dynamics. If you’re thinking about creating a game or injecting some game concepts into a campaign, start here for fantastic ideas and examples. Refutes a recent AdAge column which was bearish on social gaming and outlines three experiences that gamified activities offer which attract and excite users. I just came across this excellent post on how to use gaming components to encourage pass-along and content creation, which builds search visibility as a result. This DIY website and blog platform has introduced game elements that encourage users to finish their web building projects. The gaming elements have increased site building activity nine times and average revenue per user four-fold. Roundup of recent retailer adoptions of mobile game apps, including examples from Campbell’s, Starbucks, and AT&T. Bring more fun to your tasks with this iPhone app that promises to “level-up your life” by making your to-do list into an RPG adventure. Choose your character and tackle those long-overdue projects. I’m a Warrior Priestess, of course. The car company takes gamification offline by adding badges to the back of their cars. Sounds crazy? Maybe. But what about all those little family stickers people have on their cars, or the multitudes of colored ribbons? In what looks like an extremely cool app that makes a non-skiier like me want to go to Vail, the resort company has announced a complex application that will track guests’ activity on their computers or smartphones and via the use of RFID tracking at the resorts. Pins will be available to commemorate each activity, with special pins available for kids. What say you? 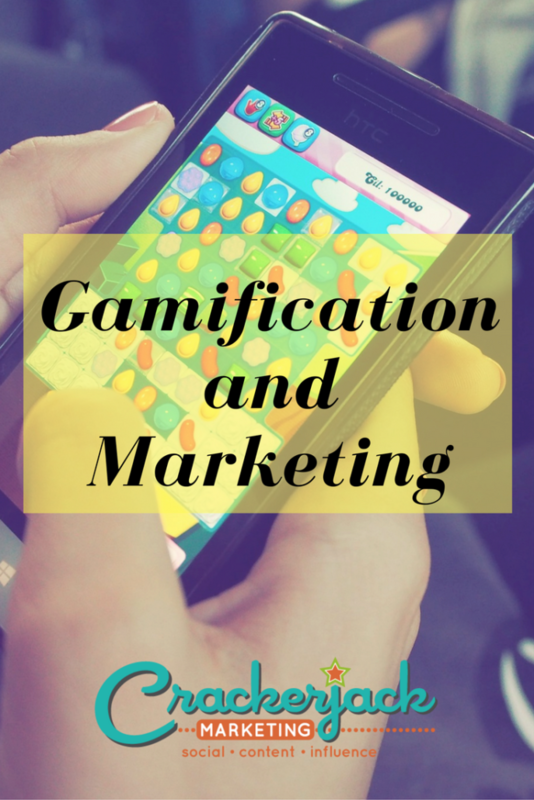 Are you loving the gamification of everything, or hating it? Do you shut off Farmville and Mafia Wars in your Facebook news feed or are you an addict yourself? And now that Farmville is on the iPhone, are you less bored waiting at the bank? Please leave us your thoughts in the comments.